Irina Brown is an internationally renowned director of theatre and opera. Born and educated in St Petersburg, she is now based in London. She co-founded the English-based theatre company, Natural Perspective alongside Timberlake Wertenbaker. Their company presents work that aims to challenge and provoke the imagination of audiences, and encourages them to look differently at the world today. 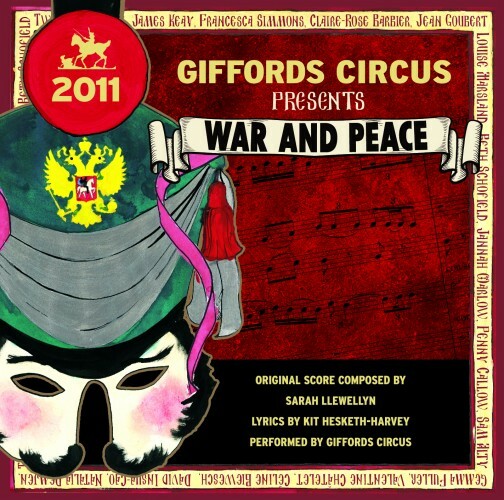 Collaborations with Sarah include War and Peace @ the Circus and Britannicus. “Sarah is a remarkable composer who I believe deserves a wider recognition. Timberlake Wertenbaker’s new translation of Jean Racine’s chef-d’oeuvre. The gripping Natural Perspectives and Wilton’s Music Hall critically acclaimed production directed by Irina Brown with soundscapes by Sarah Llewellyn.